I received my BSE from Department of EECS, Peking University in July 2010. 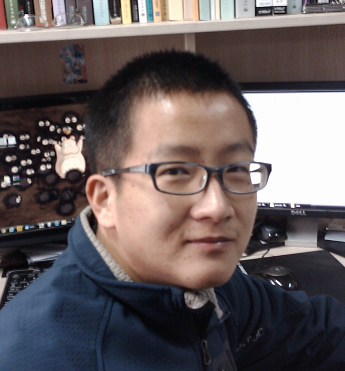 Currently I am a master student at the Lab of 3D Vision Computing and Robotics, Peking University, advised by Prof. Huijing Zhao and Prof. Hongbin Zha. 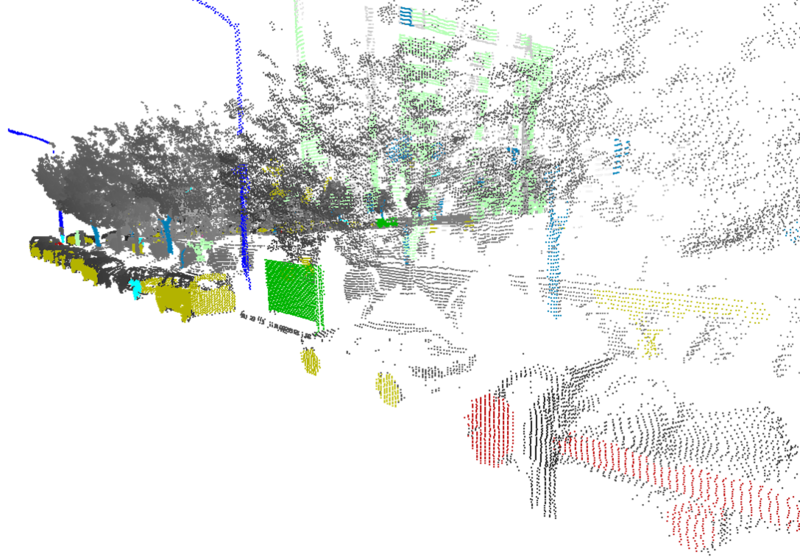 An object extraction system is developed on our vehicle-borne sensing platform POSS-v. 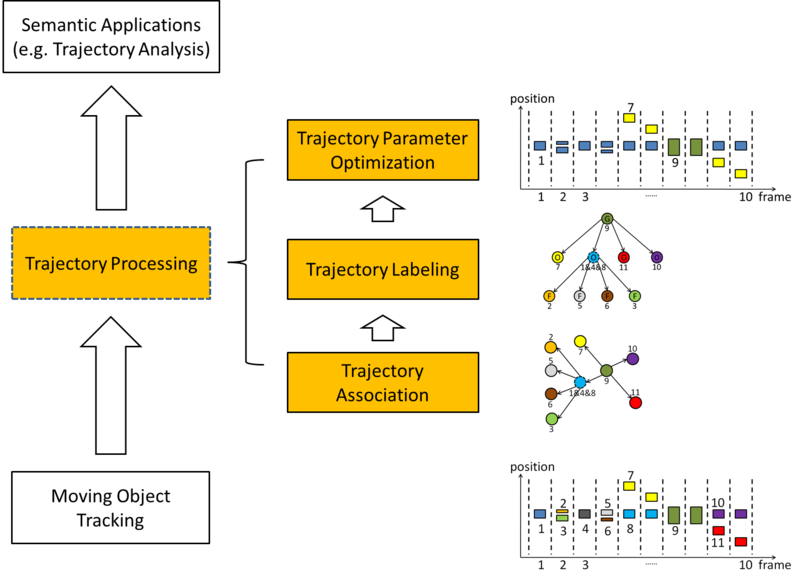 Unlike most similar approaches that follow a bottom-up procedure (Segmentation, Labeling & Merging), our approach focus on a subset of sensing data labeled as "salient". The salient data belong to some pre-defined classes of objects, and are highlighted by a graph matching procedure. Demands on real time lane detection & tracking are great for robotics, ADAS and autonomous vehicles. A lane detecion & tracking system is developed and tested on our vehicle platform POSS-v, also a cross-line alerting module is introduced. Some demo videos can be downloaded here(lane detection, lane tracking.avi). 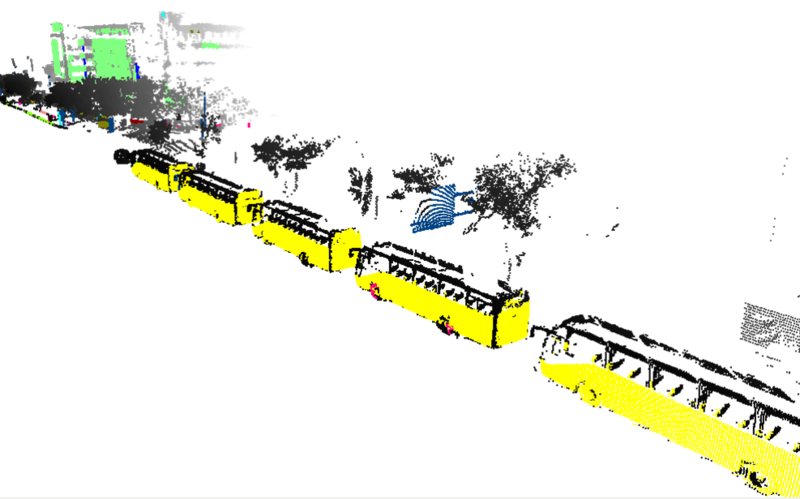 We also develop a web-based interface for manualy labeling traffic lanes from video data, using the Bing Mapping SDK. A demo page can be visited, and some sample data can be found at 40.0364N,116.306E. In addition, some demos of POI extraction interface are provided(line label.avi, plane label.avi). IEEE Int. Conf. on Robotics and Automation (ICRA), 2012. IEEE Int. Conf. on Intelligent Transportation Systems (ITSC), 2011. IEEE Tran. on Intelligent Transportation Systems, 2012. 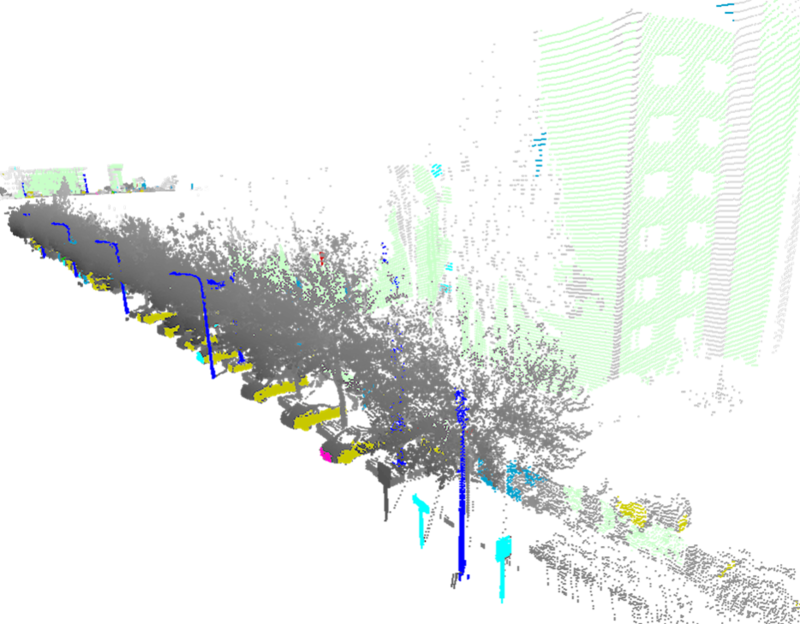 The dataset is collect by a SICK LMS-200 LiDAR mounted on the rightside of the vehicle's roof, with the ground data removed already. It contains a variety of objects appearing frequently in urban scenes. Data files are provided in ascii format: x y z label, one point per line, space as separator. We manually labeled 16 classes of objects (the left parts are undefine), which are listed below. Download here.